This coming month marks the 20th anniversary of the tragic death of Lady Diana, Princess of Wales. The tragedy sent shock waves around the world. To honor her legacy, we were interviewed by the Daily Star and here is the article, which includes a video clip of us and new photos never before seen of Lady Diana (published online July 24, 2017). 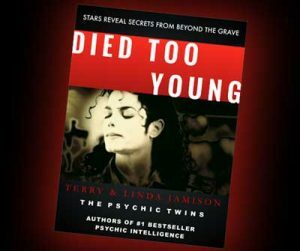 Terry and Linda Jamison, internationally known as The Psychic Twins, channeled the spirit of Lady Diana for their bestselling book Died Too Young. And this week the pair spoke to the “People’s Princess” in a world exclusive interview for Daily Star Online – resulting in shocking revelations. They spoke to Diana, who died in a horror car crash in Paris in 1997, and put to her a list of questions about the Queen, Prince Charles and Camilla. 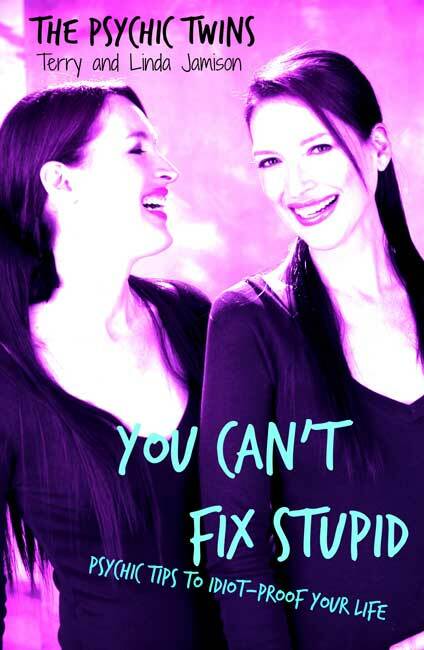 The Psychic Twins, who are also on record for predicting the 9/11 terror attacks, the Boston Marathon bombings and the rise of ISIS, told us that Diana replied: “It was not an accident. “It was a well-planned, very intentional plot. Well-executed. Many people were involved. I had a karmic contract to pass at age 36 in a dramatic way, to focus attention on various issues. These shocking claims threaten to overshadow the upcoming anniversary. 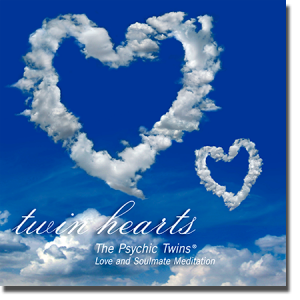 But in further bombshell blows, the twins also claim to have been told by Diana that she no longer has hard feelings towards Camilla Parker-Bowles, despite the Duchess of Cornwall causing the breakdown of her marriage to Prince Charles. Click here to read the entire DAILY STAR interview! Thanks for helping our new YouTube Channel become the fastest-growing of all time! We now have nearly 706,000 subscribers!